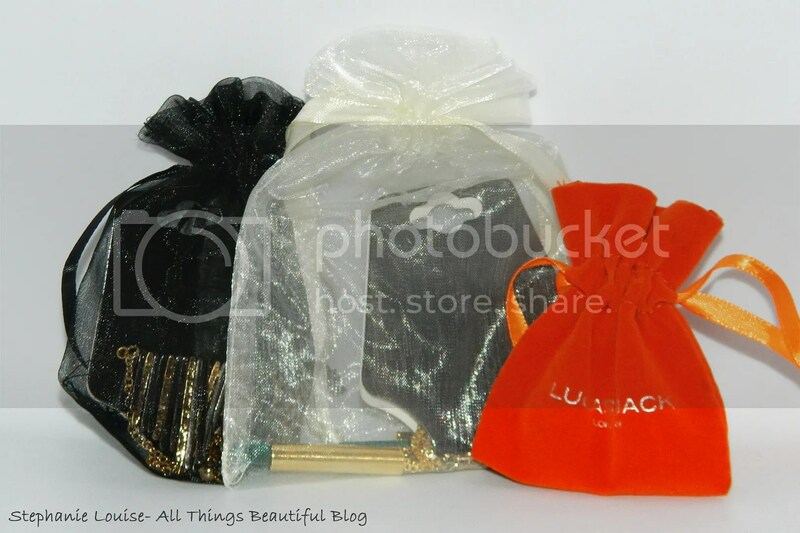 If you read my review of my first RocksBox (you can see that post here) then you would know I wasn’t wowed. Nothing was quite my style & it just wasn’t a good fit. I gave my feedback, shipped it all back, & now I have my 2nd box! This is a jewelry rental/lease to buy service. For $19 a month, you get 3 pieces of jewelry from specialty designers. I like the idea because you get to try new pieces & buy them if you wish. They send you a return envelope so if you don’t like it…back they go! Keep reading to see what changed my mind about RocksBox! 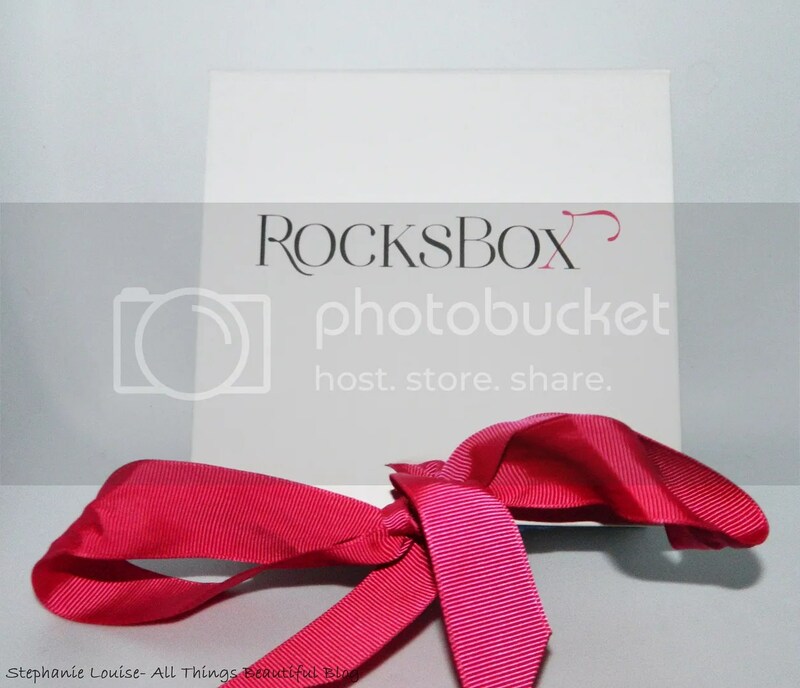 Like before, my RocksBox came in a nice hard white box with a pink bow. I don’t get too excited since I have to send it back anyway. Something different is that all 3 pieces came in little satchels. I think that’s really smart. They don’t cost much but they help with the presentation & keeping the items neat. The necklaces also had cardboard at the top like you’d hang up in a store. I do definitely wish the earrings came with rubber backs, I never wear earrings without a backing of some kind. Let’s start with the one piece that I’m just not feeling & work our way to to the one I’m buying pronto. Although these earrings are pretty, they feel overpriced. I see earrings similar often & at a more reasonable price. I wouldn’t be so judgey except that on my information sheet Lucas Jack describes themselves as “value-for-the-money” & “luxurious”. Pass for me. If I hadn’t received the necklace below, I likely would have bought this one. It is trendy, seasonless, & modern. I like it a lot. I have something in a similar style in gold but this is much more versatile. Why hello beautiful, you’re going to live with me. Forever. 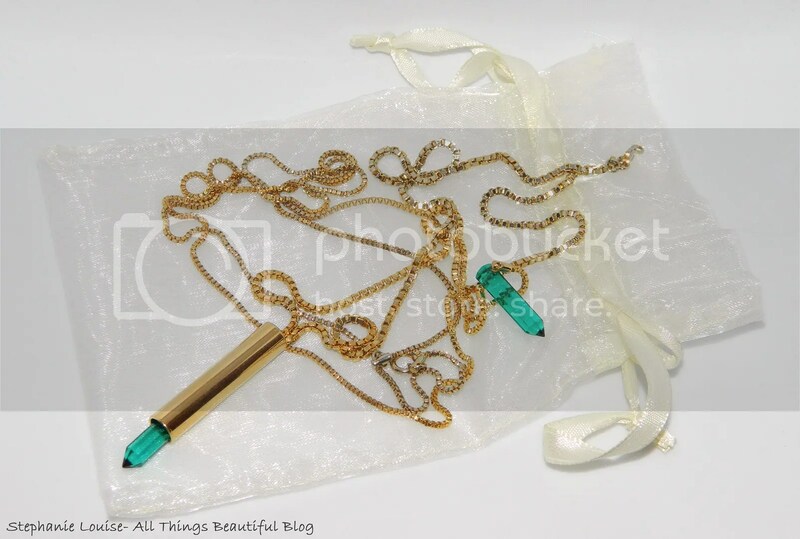 It may look a bit pricey but this is 2 separate necklaces. 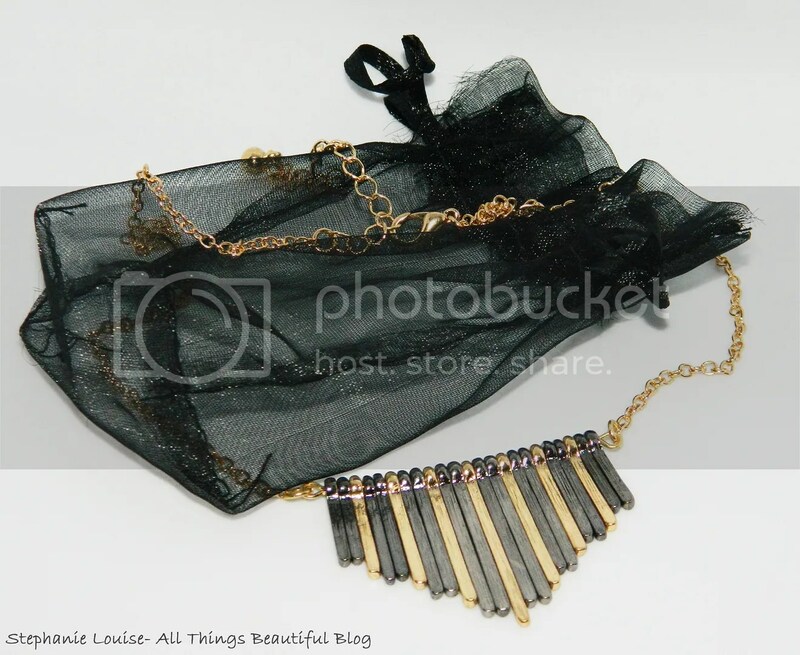 This duo won my heart with the textured chains, high quality clasps, crystal detailing, & overall feel. The gold pieces themselves have a very nice weight to them. I love that the chains are different & different lengths. They are honestly just beautiful & I like wearing them together, separate, & layered with various other pieces. So if you check out my first box then you know it just wasn’t me. This box was much better! I’d say 2 of of 3 pieces are something like I’d buy. 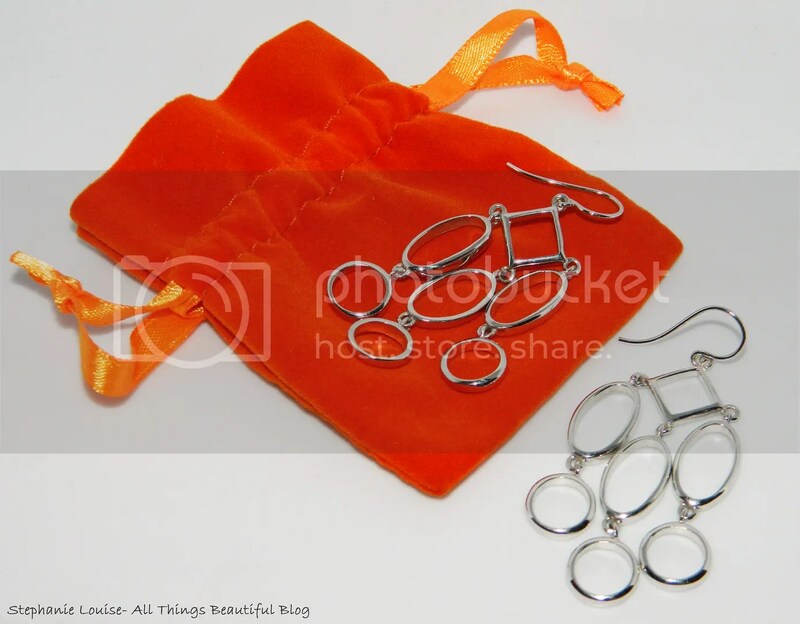 Even the earrings were nice, just not my personal preference. If they had a little something more different about them probably would though! 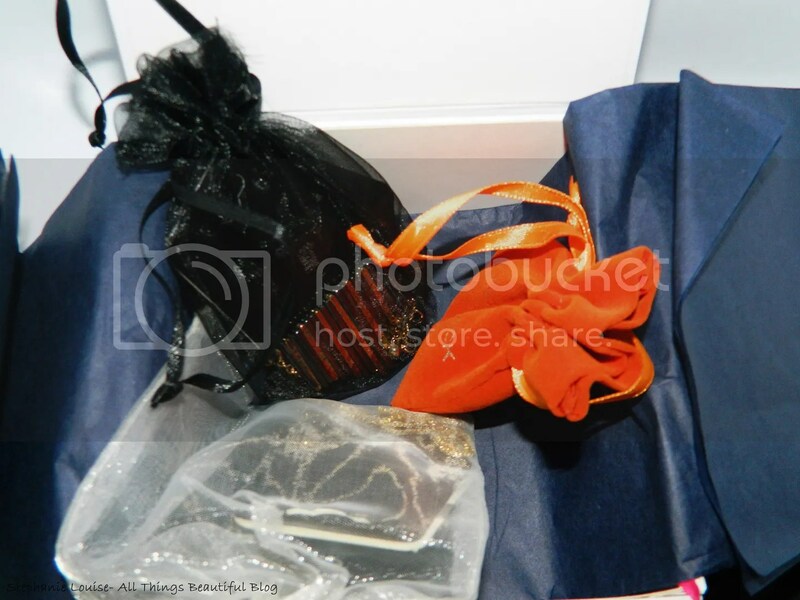 Overall…I think RocksBox redeemed themselves! I’m impressed & very excited to send this box back (they include a prepaid envelope so it is seamless!) for my new box! I’ll be buying one piece though & I’m so happy to do so! Want to earn credits? Me too! This is important with any subscription service for me because freebies are just plain fun. You’ll receive $25 for every new member that you refer. You’ll also receive $5 for posting a photo of you wearing your items & tagging @RocksBox per RocksBox set. Luckily, I have a code for 50% a 3 month subscription thanks to iFabbo, just use the code FABB when you sign up! Please use my referral code here, I’ll love you forever! What do you think of the pieces I received this month? Have you ever tried a service like RocksBox? *Products provided by iFabbo through their SHOP program. All opinions are 100% my own.